For more than seven centuries the Mevlevi Tradition has held the light of the religion of love, offering spiritual refuge and enlightenment for those who wished to develop their human-ness to the highest level. In Ottoman times the Mevlevis cultivated not only spiritual attainment but cultural and artistic excellence as well. Mevlevis have always been progressive and liberal in spirit while at the same time conserving the best of tradition. Today, the Mevlevi Tradition is reviving in the West to offer a spirituality adequate to our times. 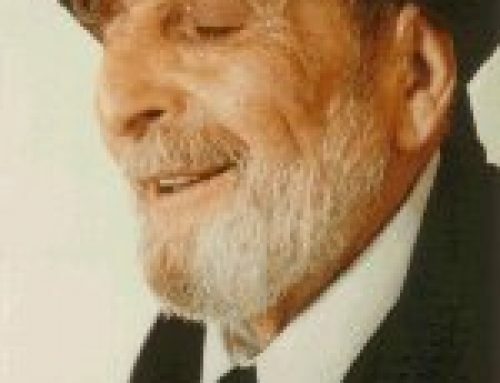 In 1990 Kabir Helminski, was honored with the title and responsibility of Mevlevi Shaikh by the late Dr. Celaleddin Celebi of Istanbul, Turkey, head of the Mevlevi Tariqa (Order) and direct descendant of Mevlâna Jalâluddîn Rumi. 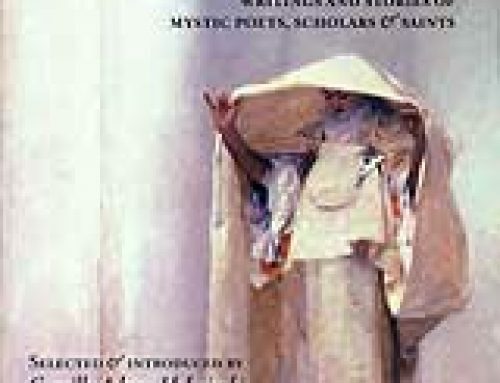 In May of 1996 at an intenational conference on “Rumi and Goethe,” Kabir Helminski was awarded an honorary doctorate in literature from Selcuk University in Konya for his writings on Mevlana. In 1999 Camille and Kabir Helminski moved from Putney, Vermont to Aptos, California. Under Camille’s and Kabir’s direction The Threshold Society is working to apply traditional Mevlevi principles to the conditions of contemporary life. In addition to their continuing work as spiritual teachers, they are now involved in several creative projects in writing, recording, and educational consulting. 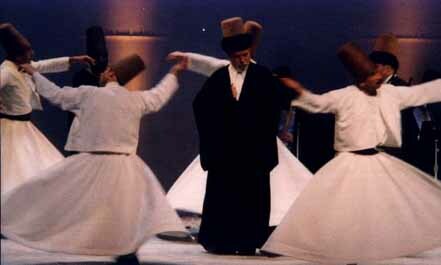 Kabir introduced the Mevlevi Dervishes of Turkey to more than 100,000 people during their four tours of North America.